I am a natural born leader - a trait that can make or break a relationship. Dynamics change so much from dating to marriage and many times, it goes unsaid. 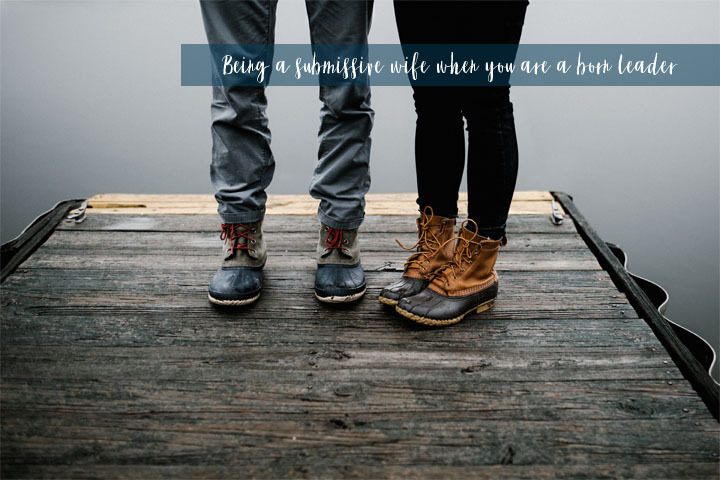 The changes that I would have to allow Jesus to make on my own heart during our first year(s) of marriage were painful, trying, but so worth it. 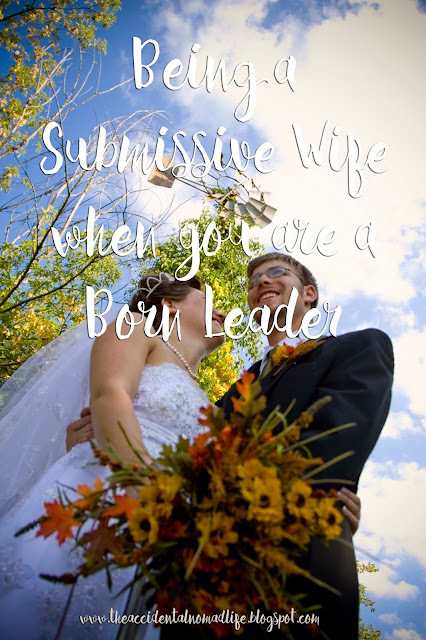 Head over to seeingsunshine.com today to read the rest of my post about being a submissive wife when you are a born leader. Submission is a controversial topic among many women, I know, but I try and approach it from a gracious, Biblical way. Leave Tiffany a comment and let her know that you're visiting from my site, plus, wish her congratulations on her new baby!! !